We are recognized as the prominent organization of optimum quality C Handle. 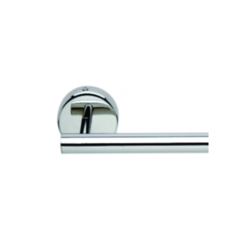 With rich industry experience and knowledge, we are committed towards offering an excellent quality range of Door Handle. Widely used in home, offices, etc. Door Pull Handles D Shaped, Size: 10 "
With sincerity and hard work of our professionals, we have carved a niche for ourselves in this domain by providing a premium quality gamut of Door Handle.